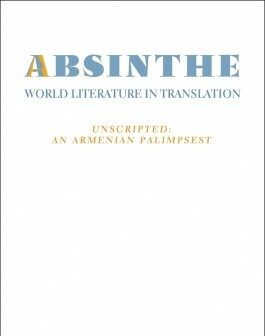 Absinthe 23, guest-edited by Tamar M. Boyadjian, invites translators to move beyond purely prescriptive applications of translation, interpretation, and the localization of national literatures—and the mere translation of a “minor” literature into a major language—to consider their translations of contemporary Armenian literature as part of larger, non-compartmentalized cultural and theoretical frameworks and disciplines such as comparative literature, Mediterranean studies, Postcolonial studies, Diaspora studies, Trauma studies, and others. The issue includes contemporary Armenian texts from living authors, chosen as significant works that challenge, shape, and complicate conversations on transcultural analysis, and theories and practices related to translating. 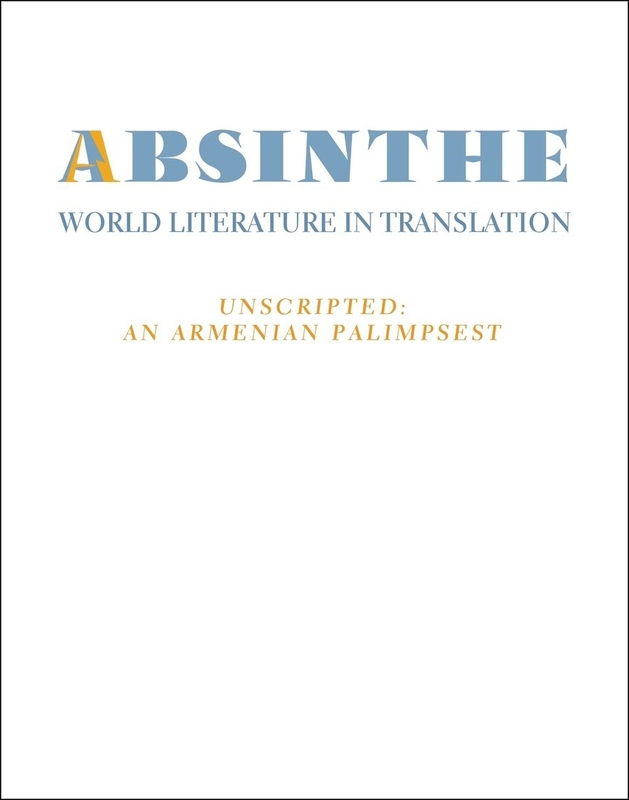 Absinthe: A Journal of World Literature in Translation publishes foreign literature in English translation, with a particular focus on previously untranslated contemporary fiction, poetry, and creative non-fiction by living authors. The magazine has its home in the Department of Comparative Literature at the University of Michigan and is edited by graduate students in the Department, as well as by occasional guest editors. Includes work by Tamar Boyadjian, Karen Karslyan, Krikor Beledian, Vehanoush Tkian, Christian Batikian, Ara Kazandjian, Ani Asatryan, Shushan Avagyan, Violet Grigoryan, Eduard Hakhverdian, Anna Davtyan, Maroush Yeramian, Ikna Sariaslan, Aram Pachyan, Boghos Kupelian, Vahan Ishkhanyan, and Marc Nichanian.